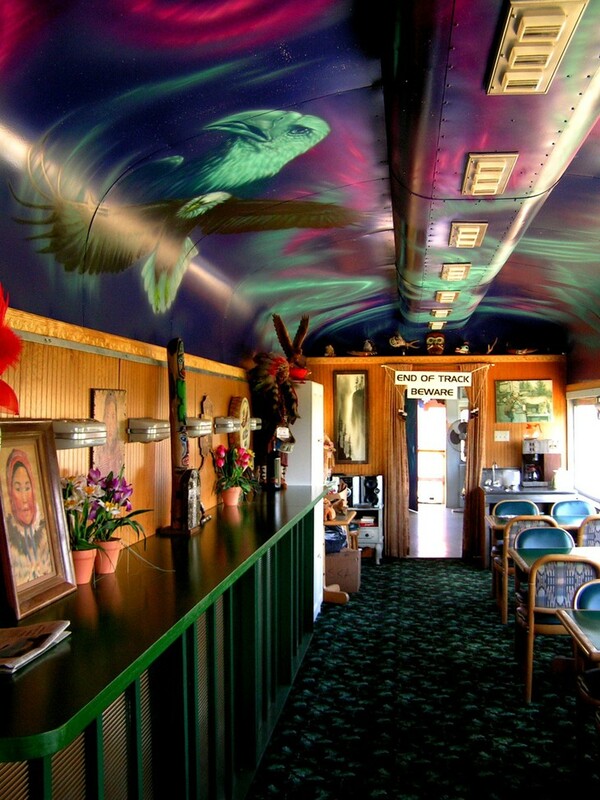 #hotel in a renovated #train! ha! awesome. 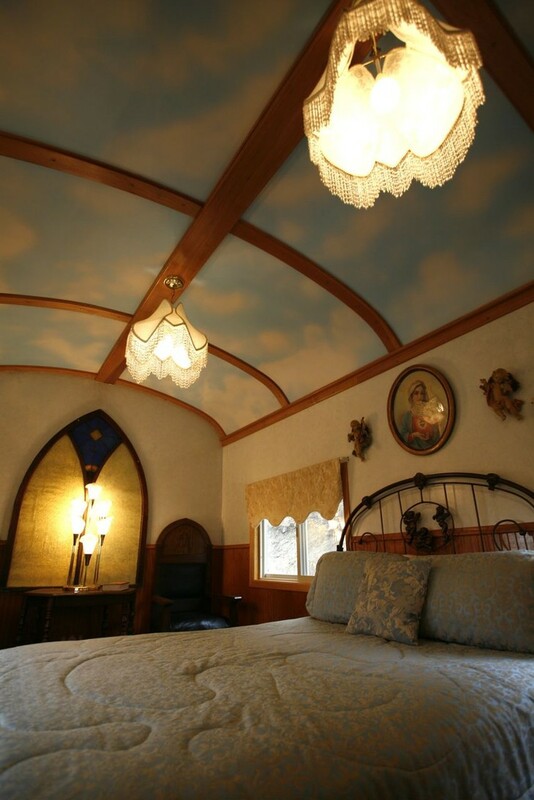 stay in a renovated train! Each car is a different theme! i don’t think it actually runs, but this is just too cute. 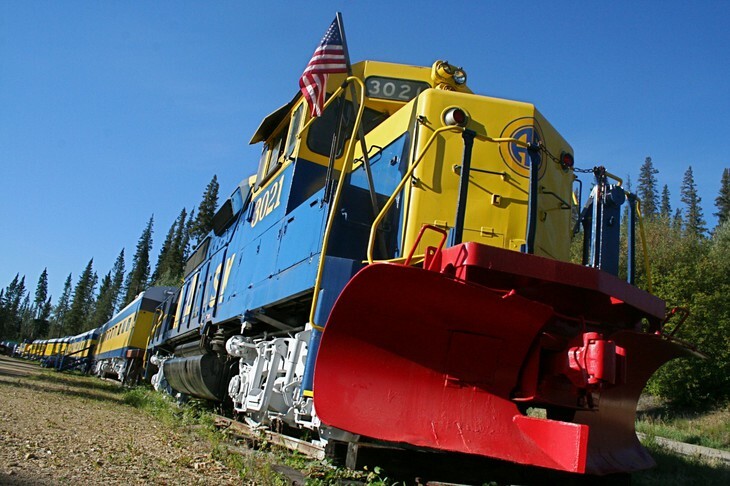 🙂 this bad @$$ train is in alaska.